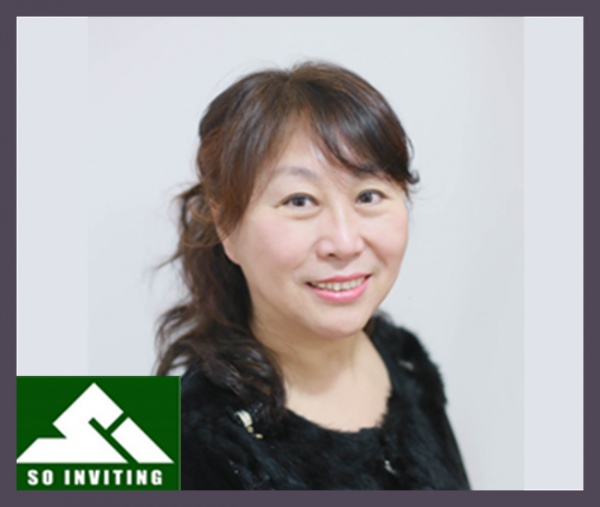 My name is Yamei Min and I immigrated to Canada from China in 2002 with my husband. I graduated from SAIT (Southern Alberta Institute of Technology) with honors as an accounting major in 2007. I used to work in a Casino as a table dealer, at H & R Block as Tax professional as well as an accounting clerk in Calgary, Alberta. I do like making food, especially dumplings. I moved to London in 2014 and started planning a dumplings take-out service by May 2017, So Inviting opened. So Inviting is a dumplings take-out business. We serve four kinds of pot stickers and dumplings (pork, beef, chicken and vegetable), steamed buns, fried food, as well as cookies and other baked goods. You can also purchase frozen pot stickers and dumplings in our store if you enjoy cooking yourself. Our products focus on being healthy, fast, convenient, and economic. Food is priced by weight, so you can have as much or a little as you want – no minimum requirement. Self-service is fast and convenient. There is no artificial flavor or color and we have MSG in all of our products. Be honest with your customers, focus on product quality and treat customers in a way that you want to be treated. Once you start a business, don’t expect to be perfect because you can’t control everything, just keep going and do your best to make your own luck! The best business advice I received was from Phil Singeris who is a Business Advisor at Small Business Centre. My old business sign was just a simple “SO INVITING“, no pictures, no logos, nothing but these letters. He picked up the proper words “Dumplings Take-out” and I added it to my business sign. It tells the public what the business is about more clearly. The pictures of dumplings and buns stand out and grab people’s attention. “It was so attractive and appealing” according to a customer’s comment. The changes have brought more and more customers in! I am so used to working 7 days a week. But if I had time to take a break, I would like to take a month to live in a quiet island without TV, internet, or my cell phone. I want to deeply relax by reading books and doing yoga, etc. Click here to see So Inviting's Facebook page.